PK 175: Travel and Living Creatively – Interview With Freelance Illustrator, Ladislas Chachignot. Travel and living creatively often go hand in hand, with many artists all over the world moving to different countries . . . If you want to know how to start a comic book (but seriously don’t know where to begin), this . 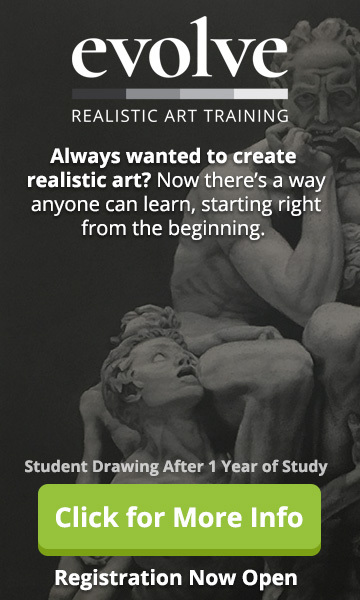 . .
PK 173: How to Make the Art You Want to Make – Interview With Professional Artist and Illustrator, David Palumbo. 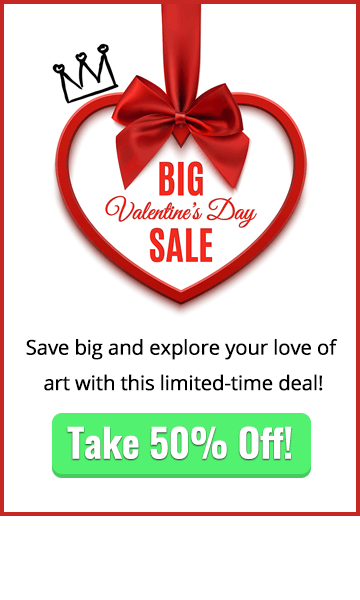 Are you itching to learn how to make the art you want to make? If you’re pursuing a creative . . .
Want to know how to break into comics? Whether you’ve always wanted to write a graphic novel or illustrate . . .
PK 171: How to Unlock Your Creativity With Simple Lifestyle Changes – Interview with Author and Psychiatrist, Dr Srini Pillay. Want to know how to unlock your creativity? If you’ve ever made any art, you’ll be familiar with . . .
Want to know more about how to live creatively? Sometimes, finding the one thing you’re truly passionate about as . . . Witches, demons, and art have always been strongly linked. If you look back through art history, you’ll find countless . . .
Can making art change your life? Today’s guest, mixed media artist, Tamara Laporte, certainly thinks so. Like so many . . .
PK 167: Travel and Creativity. Interview with Jenni Onn From Creative Traveller Magazine. Travel and creativity are closely linked, with scientific research now suggesting that people who travel tend to become more creative . 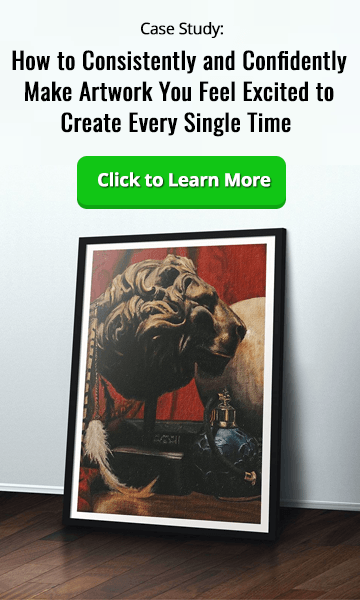 . .
PK 166: How to Promote Your Art on Instagram. Interview With Mixed Media Artist and Illustrator, Donna Adi. Want to know how to promote your art on Instagram to gain followers and attract the attention of the kind . . .